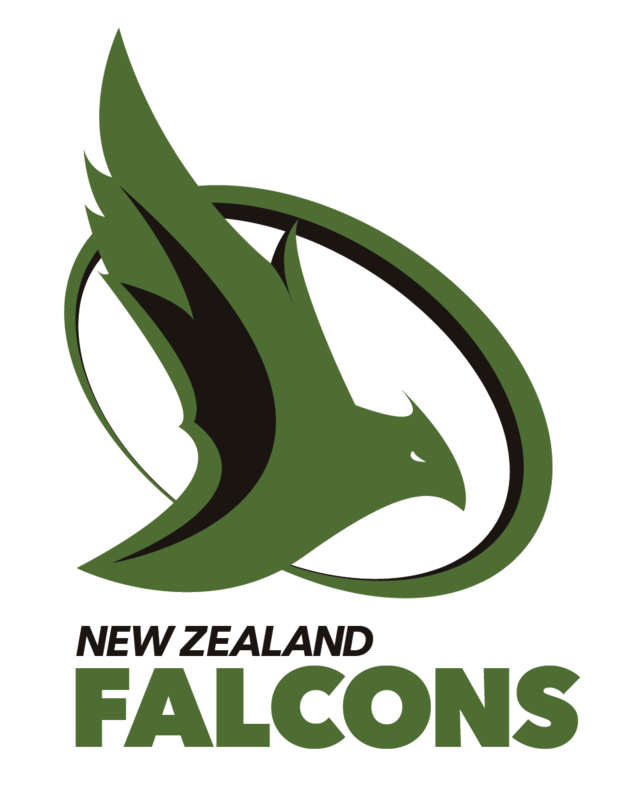 Established in 2013, The NZ Falcons RFC are Aotearoa’spremiere gay and inclusive rugby union team with the goal of enabling players to come together to participate and enjoy rugby in an open and supportive environment. The team was formed building on the legacy of the former Ponsonby Heroes (1998 - 2004). We are not only a sports team, with our dedicated followers and supporters we are a diverse community affecting change within the sporting culture in NZ society. Prior to the establishment of the NZ Falcons in 2013, New Zealand has had two other gay rugby teams which had run in both Auckland and Wellington. Some of those involved in the previous teams looked to re-establish gay rugby in New Zealand and therefore the NZ Falcons emerged. The first gay rugby team in New Zealand – and the second gay team in the world – was Wellington’s Krazy Knights when it kicked off in 1998. This was followed soon after by the formation of the Ponsonby Heroes later that year. Notably, these teams played in the world’s first rugby match between gay rugby teams in Wellington in October 1998. The Heroes just took out that rugged encounter, by 17 points to 15. One particular highlight of that time was both teams marching together in Auckland’s Hero Parade in the 1999. The Ponsonby Heroes played local club rugby in Auckland for 7 seasons until 2004, with some great success during this time. The Heroes also participated briefly on the international stage. The Heroes played the touring Brisbane Hustlers in October 2014, taking out the BG Williams trophy – a trophy named in honour of the All Black and Ponsonby rugby legend and good friend and champion of the Heroes. A number of the Heroes players also played in the 2004 Bingham Cup in London as part of the first Worldwide Barbarians team. The Krazy Knights played a number of ad hoc invitation matches over a number of years, before focusing on touch rugby and eventually disbanding. The Falcons started in 2013 so that New Zealand to provide playing opportunities for both a new generation of players, and those veterans of the earlier teams who wanted to play in an inclusive environment again. The team entered the 2014 Bingham Cup in Sydney and managed to pull off a victory in the final for the Bingham Bowl – a remarkable achievement considering this was the team’s first tournament together. 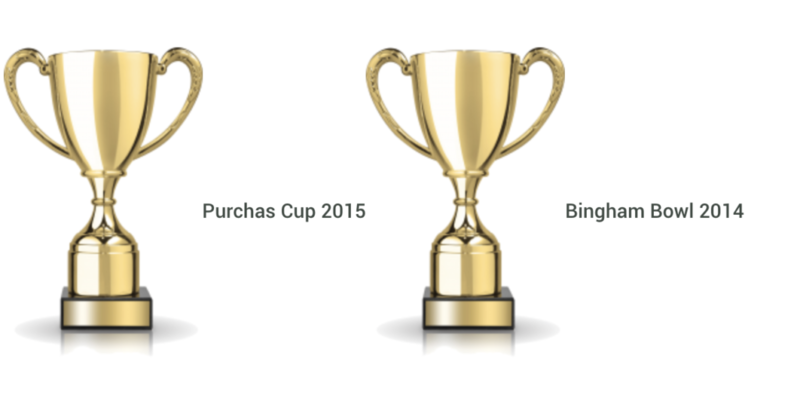 In 2015 the team built on the successes of the previous year and went on to win that year’s edition of the Purchas Cup – the annual transtasman tournament fought between the Falcons, and our beloved cousins across the ditch in Sydney, Melbourne, and Brisbane. Follow Us On Social For News and Updates! Read all about it! The NZ Falcons Newsletter is here! Let us know what you think? Can't wait to see some support on game day. New Zealand Falcons were formed.